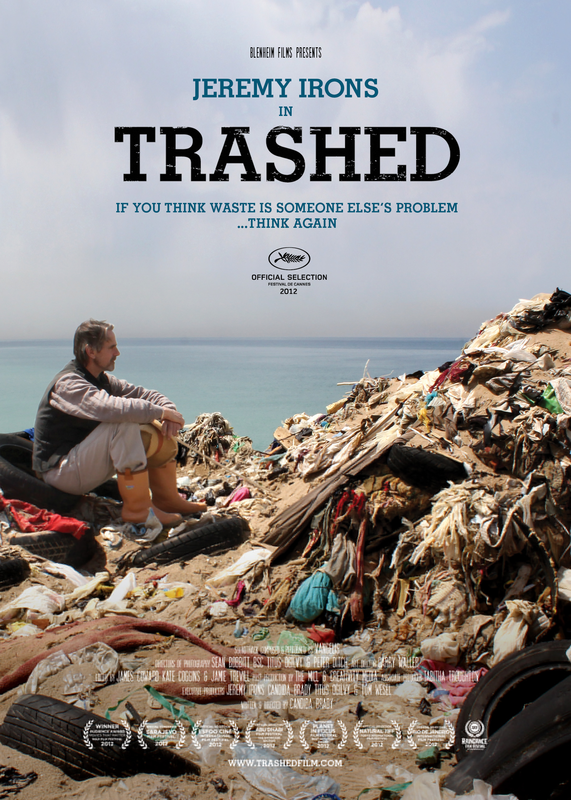 In ‘Trashed’, actor Jeremy Irons sets out to discover the extent and effects of the global waste problem, as he travels around the world to beautiful destinations tainted by pollution. Having faced the worst through much of the film, he goes in search of solutions. From individuals who have changed their lives and produce almost no waste, to anti-waste legislation and an entire city which is now virtually waste-free, he discovers that change is not only essential, but happening. This is a meticulous, brave investigative journey that takes Irons (and us) from scepticism to sorrow and from horror to hope. The film showcases the individuals, activists, corporate and advocacy groups around the world who are working to affect change and reform the current model. As usual the showing takes place at St Mary’s Church, St Mary’s Road, Ealing W5 5RH. Entry is free, but we will ask for a donation after the film to help us to cover screening costs. Refreshments will be served and there will be plenty of time to chat though the themes raised by the movie. Do try to join us for this important film. Our next film will be ‘Project Wild Thing’ on Sunday 20th July. Please put it in your diary. Previous PostGreen RedeemNext PostSouthall joins the Transition!